Fast, Functional and Simple. 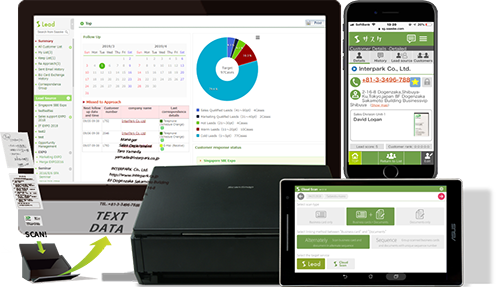 SAASKE CRM is a full suite cloud based CRM with document digitization using advance OCR technology. 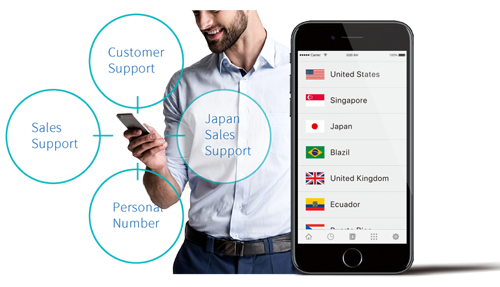 Use Subline mobile app and web application to get multiple phone numbers, second phone numbers of 50+ countries in your mobile. Think Global and Act local. 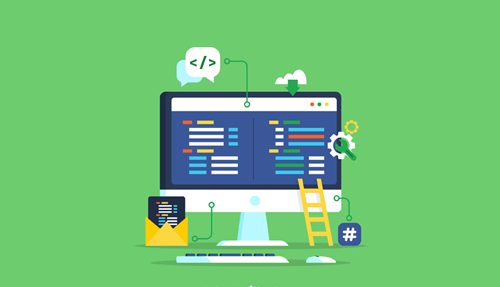 Custom website, web application, cloud based or on-premise deployment leverage our trusted and efficient development framework for Quick Time-to- Market. More than 2000+ B2B Customers.. The partner program with endless benefit. Our partnership program is a 360 degree partnership program. We work closely with our partners for market entry, product localization, sales and marketing. Whether you love programming, designing, business management..there's an opportunity for all. Join us and experience a blend of unique Japanese traditional culture and global outlook. "Information Disclosure Certification Systems for Safety and Reliability of Cloud Services" in order that user can use Cloud service without anxiety.